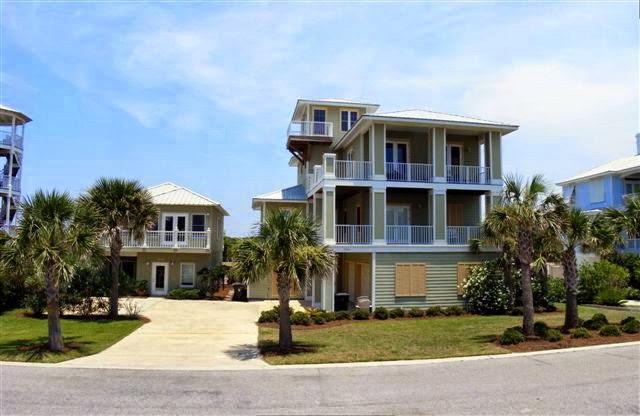 Find the perfect Gulf Shores Alabama resort home at Kiva Dunes on the Fort Morgan Peninsula on Alabama's beautiful Gulf Coast, considered by Golf Digest as one of the top 70 beach and golf resorts in the country. There's never been a better time to find in your dream, gulf coast, vacation home; a visit to Kiva Dunes will open your eyes to all coastal living has to offer.. The Kiva Dunes golf course sits along side the beautiful Gulf of Mexico and has numerous residences on the Southern side of the course and on the East/West ends of the course. The homes for sale in Kiva Dunes are within walking distance to the beach and convenient to the shopping, dining, attractions and entertainment Gulf Shores AL. A Kiva Dunes resort homes in Gulf Shores AL offer beach privacy, with unspoiled shorelines only steps away, yet a world away from the hustle and bustle of the outside world. Whether it is a family vacation, a weekend getaway or a golf retreat with friends, a Kiva Dunes home can make the gulf coast lifestyle a reality. Find Kiva Dunes Homes by Price, Size, View Photos, etc.